The most unlikely of arts venues is to open its doors to the public on May 1 to commemorate May Day. The Edwardian boathouse at Stowe Pool in Lichfield is to house a new art installation as part of an innovative partnership between Lichfield District Council and the Sculpture and Art Foundation, which is a Community Interest Company. Visitors to Stowe Pool will be invited to peek inside the boathouse between 10am and 4pm on Bank Holiday Monday and see what the new art space looks like. As part of the project, a programme of aspiring artists will work in residence in order to produce final artwork installations that will be on display within the city centre beauty spot. 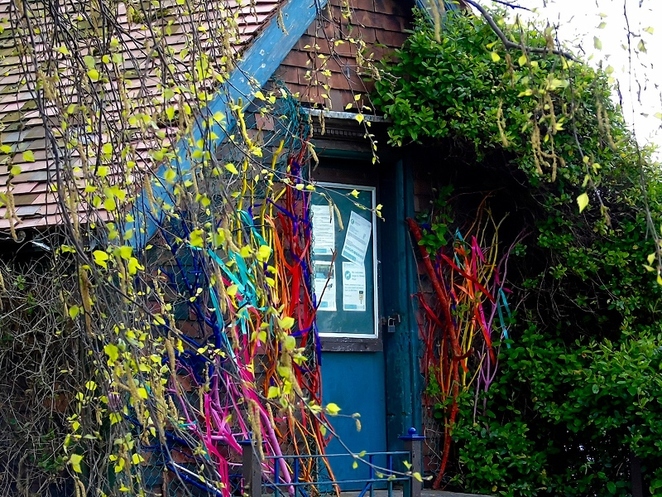 The first artist to work in the boathouse is Hannah Golding, who has created an art installation of abstract shapes and colours using textiles, willow, paper and objects to showcase the space in a different way. 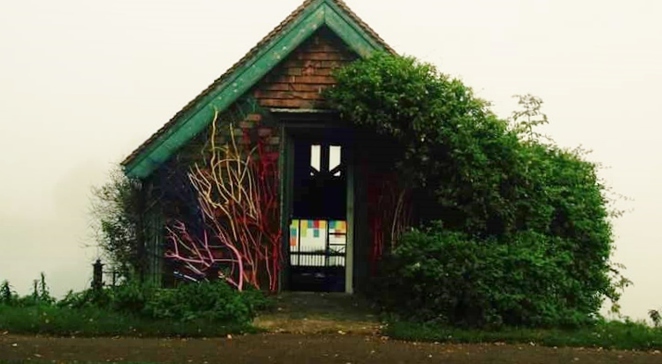 In a first for Stowe Pool, the boathouse doors will be open on May 1 for people to have a look around and see Hannah's work and also talk to the artist and members of the Sculpture and Art Foundation team. Councillor Andy Smith, Cabinet Member for Leisure & Parks, said: "We're busy working on plans to improve Stowe Pool, and part of our vision for this fantastic local resource is to find ways to involve the community. This partnership with Sculpture and Art Foundation is a great way to bring artists and art to the area. We're really excited to see the new installation and know that visitors to Stowe Pool will enjoy getting a chance to see the boathouse and the artwork." Hannah Golding works in a wide range of materials and uses many different techniques. 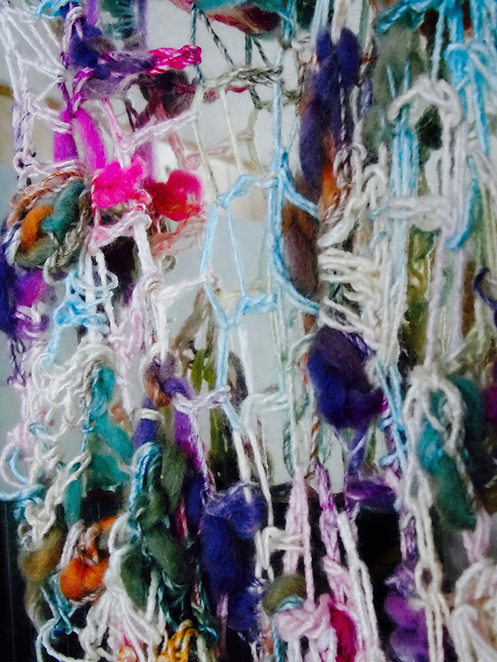 Her work includes both figurative and abstract sculptures, paintings and photographs often exploring the use of colour. She regularly uses materials such as steel, wire, textiles, and recycled and found objects to depict nature and the beauty in life. Hannah said: "It's been fantastic to get the chance to work in Stowe Pool's boathouse. 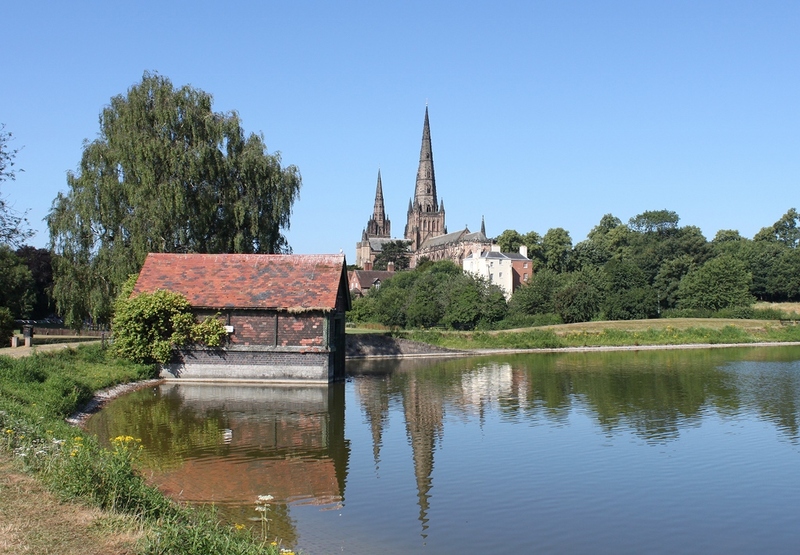 It has such atmosphere and it's great to be so close to the water and to look across to the cathedral and St Chad's Church. I also love how many people I meet as they walk round the pool. I hope lots of people will grab the chance to see my artwork and to take a look round the boathouse." If you are interested in producing an innovative installation artwork for this space contact the Sculpture and Art Foundation via their website or on facebook @SculptureandArtFoundation.